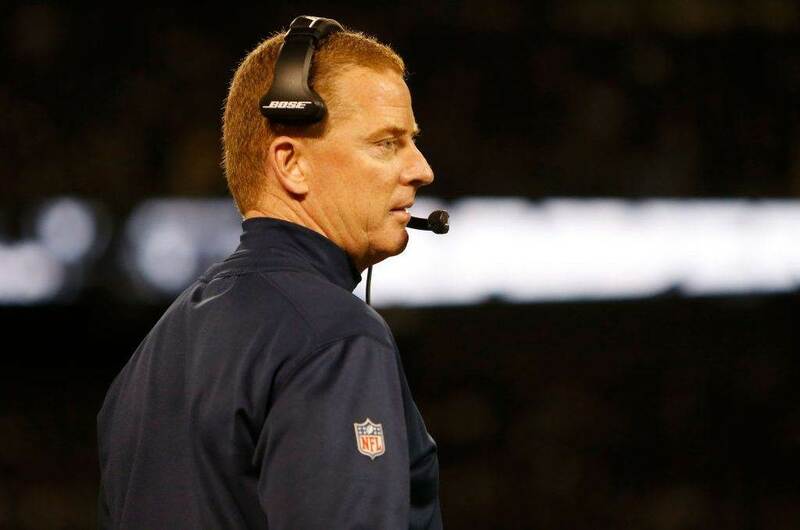 Aside from the Dallas Cowboys' running game, the team really struggled to find ways to win consistently on both sides of the football. The snap distribution gives us a bit of an indication of what the Dallas Cowboys' coaching thinks of the players on the roster. As we peruse the snap counts for the Dallas Cowboys things have begun take shape on the offensive side of the ball. Particularly among the wide receivers, you can look at the snap distribution and get an understanding of who are the primary options. Here were the Dallas Cowboys wide receiver snap distribution. Terrance Williams played less snaps in week three, than he did in week two and with Brice Butler back in the fold and a suspension looming, Williams' time with the Dallas Cowboys could be coming to an end. 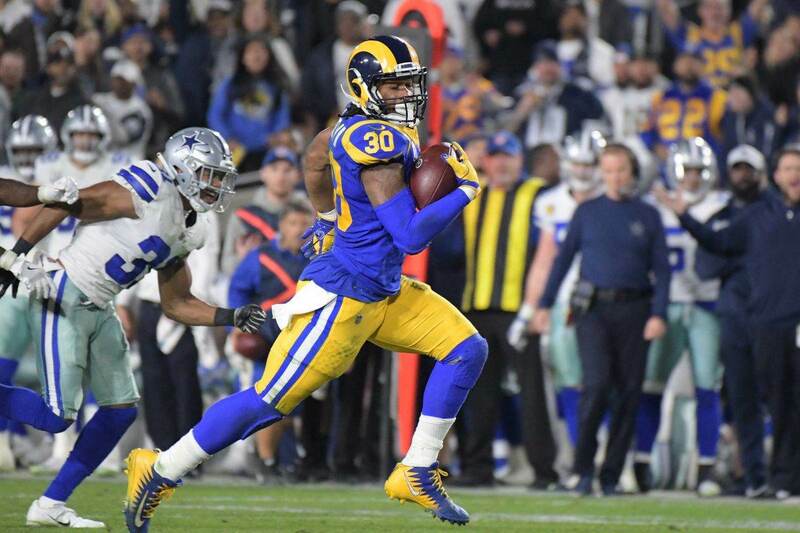 After seeing only 10 snaps in week one, Tavon Austin has played 33% of the offensive snaps in the las two weeks. I know it's hard to get five wide receivers on the field, but this where they could use 10 personnel to get Tavon on the field more often. Cole Beasley should be seeing the snap count he's seeing. He's the best wide receiver on the team and it shows on the field. He's consistently getting open and making big third down receptions. The next best guy, surprisingly, has been Deonte Thompson. He's a guy who hadn't really found his footing in the NFL until the last couple of years. He's third on the team in receptions and second in receiving yards. The biggest surprise to me is the play of Allen Hurns. He's been almost non-existent this season catching only four of nine targets for 51 yards. For the percentage of snaps that he's getting, that isn't going to cut it. Despite dropping a pass that led to an interception on Sunday, I'd like to see rookie Wide Receiver Michael Gallup get more opportunities in the passing game. Hurns hasn't really done much, so why not give Gallup the opportunities. He couldn't be worse. I know many in Cowboys Nation are excited about the return of Brice Butler, but all I think he'll do is add more chaos to the wide receivers playing time. Dorance Armstrong took a back seat this week with Gregory's return from a concussion, but was still on the field for 28% of the defensive snaps on Sunday. Jourdan Lewis' snap count continues to boggle the mind. Lewis was one of the Dallas Cowboys better corner backs in 2017 and he has played a total of one defensive snap over the last several weeks. For all the talk of a "tight end by committee", Geoff Swaim is this team's starting tight end. 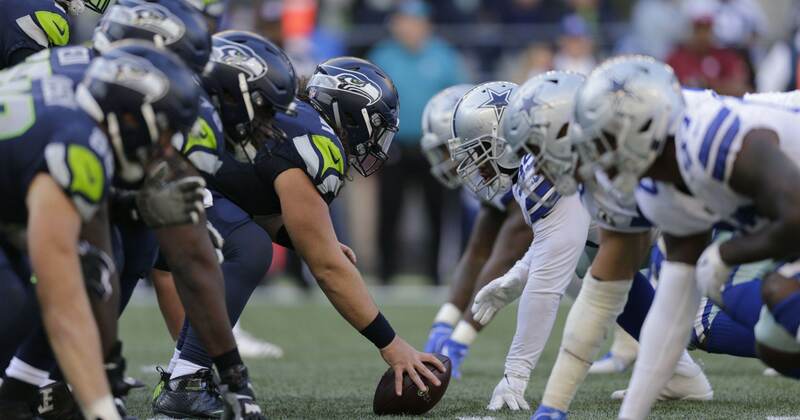 It isn't a huge accomplishment given the competition, but in week three against the Seahawks, Swaim played 93% of the offensive snaps and led the team in receptions and yards on Sunday. Blake Jarwin was next with a mere 20% of the offensive snaps. Xavier Woods wasn't eased back into the action on Sunday as he was on the field for 96% of the Dallas Cowboys defensive snaps. He wasn't targeted and was credited with three tackles. From tape review, Kavon Frazier was the safety in coverage when the Dallas Cowboys gave up their two passing touchdowns. Frazier only saw 25% of the snaps on defense on Sunday and had a really rough go of it. Leighton Vander Esch is going to see a substantial increase from his 48% snap count that he received on Sunday. With Sean Lee expected to miss time with a hamstring injury, the rookie first round pick will be on the field more. As Bobby Belt notes in the tweet below, Vander Esch has been very effective in the time he's been on the field. Certain trends begin to take place as we get into the heart of the season and with snap distribution it's easy to tell who is on the ins and outs with the coaching staff. 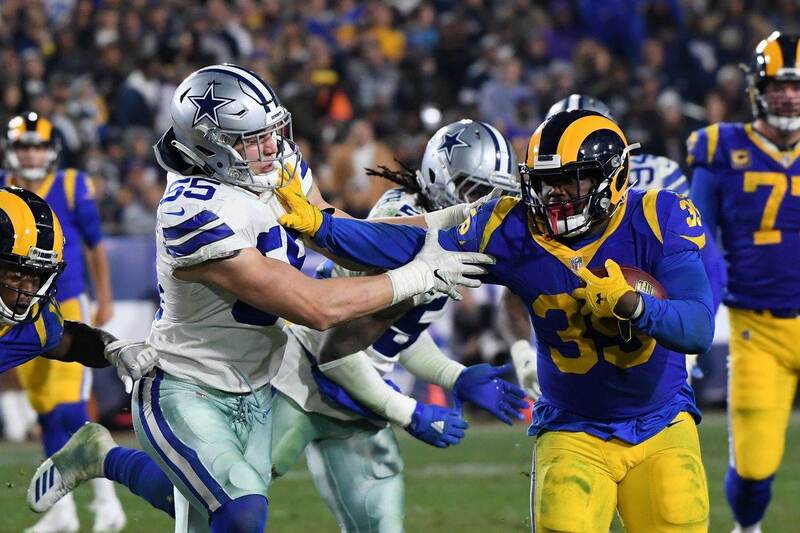 In particular it's easy to see that Jourdan Lewis is on the outs with the coaches for whatever reason and that Taco Charlton has earned a favorable role with the Dallas Cowboys in his second season. Things can obviously change with 13 more games to go this season, but the team is beginning to take shape, for better or worse. Is it Time to Stop Making Excuses for QB Dak Prescott?